Ever made a mixtape and found you didn’t have *just* the right sticker to embellish it? Have you made the perfect side A, but lost your mojo halfway through side B? Do you suffer from format angst and worry that your imix or mixCD will fail to please in the way that your old mixtapes did? Or are you a seasoned practitioner of the craft of the mixtape, simply looking for fresh perspectives and enthusiastic comrades? 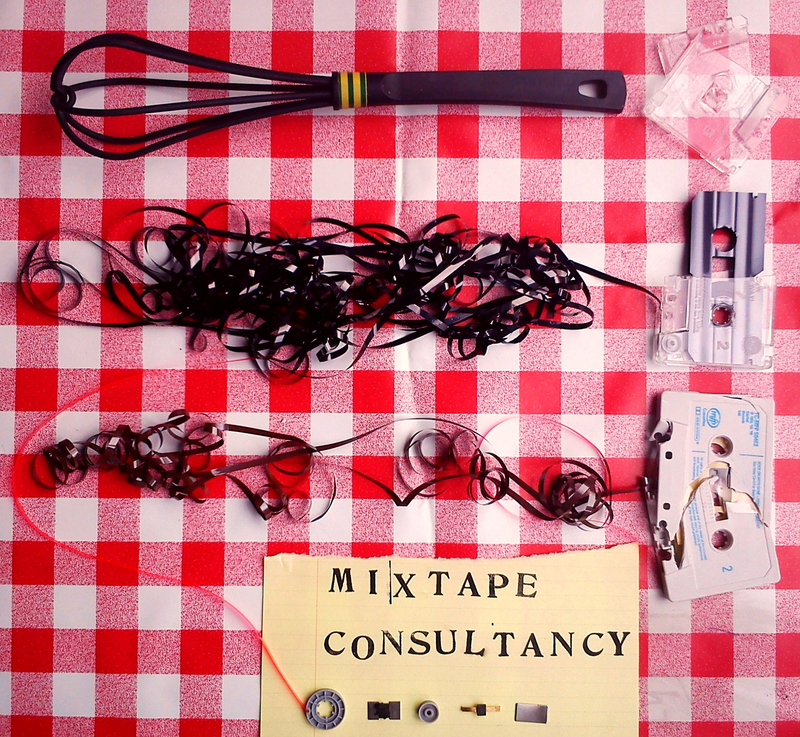 At Mixtape Consultancy events our principal consultants, Stavroula Kounadea and Felicity Ford will happily share with you their extensive knowledge and expertise on the craft of mixtape creation. Presenting a range of decorative techniques and custom-made stationery to assist you with the packaging of your mixtape, they will guide you through the process of styling the mood and atmosphere of your creation. Once you have established the tone of your mixtape visually using our unique, customising facilities, you will be able to proceed with organising media onto your chosen format with ease and self-assurance. Mixtape Consultancy offers clients the opportunity to reconsider and celebrate the mixtape in an encouraging environment, so that you have the widest possible range of tools available to make your mixtapes speak in your own, beautiful, personal terms. Because that’s what mixtapes are about. 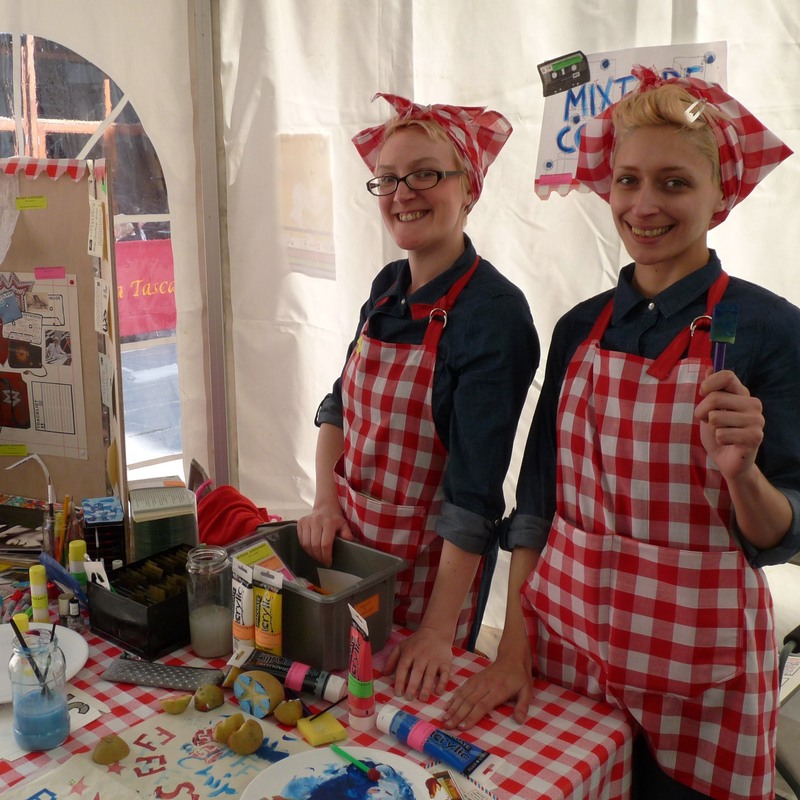 Mixtape Consultancy is an ongoing collaboration between sound artist Felicity Ford and performing artist Stavroula Kounadea. For more information visit the official Mixtape Consultancy website at www.mixtapeconsultancy.com. 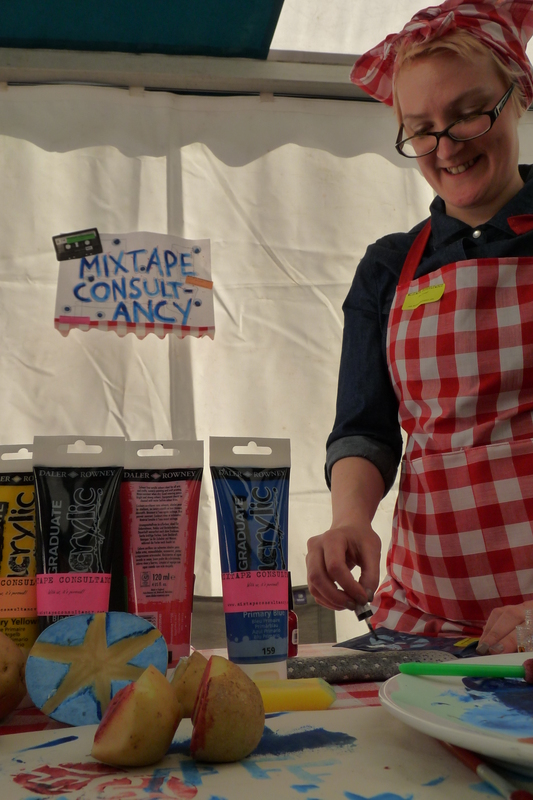 You can hear an interview with the Mixtape Consultancy personnel on the OCM website here, and you can read about the process of how our special mixtape/mixCD stationery has been created here. 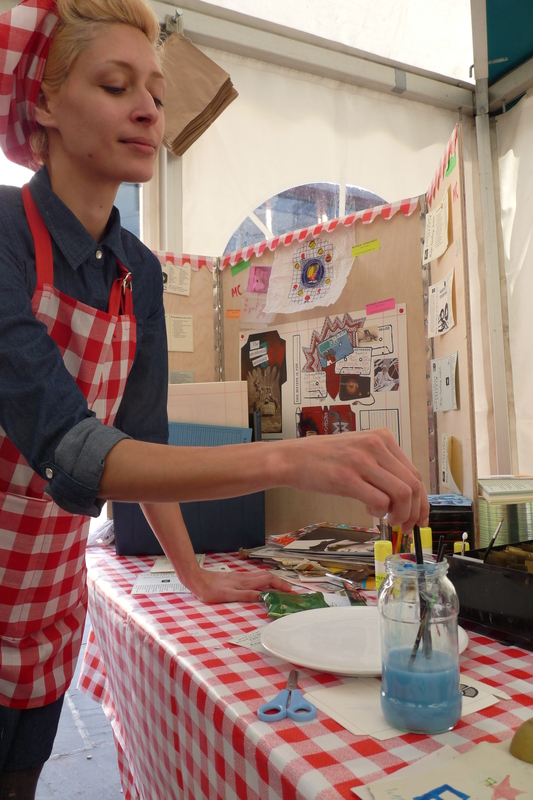 Mixtape Consultancy’s debut event took place in April 2011 at Editions Of You Zine Fair in collaboration with the Oxford Castle and O3 Gallery and it was commissioned and produced by Oxford Contemporary Music.